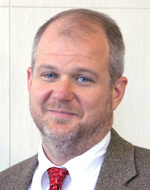 Department Head and Charles A. Miller, Jr.
Gretar Tryggvason is the Charles A. Miller, Jr. Distinguished Professor in Mechanical Engineering and head of Johns Hopkins Department of Mechanical Engineering. 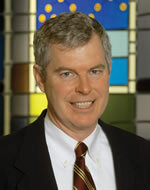 Tryggvason came to Johns Hopkins from the University of Notre Dame, where he was the Viola D. Hank Professor and chair of the Department of Aerospace and Mechanical Engineering. He is widely recognized for his contributions to computational fluid dynamics, including for the development of methods for computations of multiphase flows, as well as for pioneering direct numerical simulations of such flows. Professor Paolucci is an emeritus faculty member in the Department of Aerospace & Mechanical Engineering and Concurrent Professor of Applied and Computational Mathematics and Statistics at the University of Notre Dame. He is an ASME and APS Fellow. He has pioneered wavelet schemes for the solution of partial differential equations for a variety of systems and brings to the team significant experience in solving multiscale problems. His main areas of research include reactive flows, shock physics, adaptive multiscale wavelet methods, and high performance computing. Professor Paolucci is also a former research staff member at Sandia National Laboratories. Professor Kogge is the Ted McCourtney Professor of Computer Science & Engineering and Concurrent Professor of Electrical Engineering at the University of Notre Dame. Professor Kogge is a world-renowned expert on Exascale computing and has served on and chaired influential committees examining potential Exascale technologies and software. 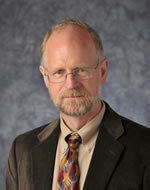 Professor Kogge was the 2012 Seymour Cray Award recipient for innovations in advanced computer architecture and systems. 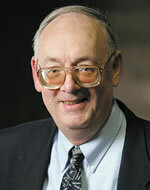 He is an IEEE Fellow and a retired IBM Fellow. 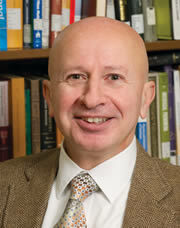 Professor Swany is a faculty member in the Department of Computer Science at Indiana University. 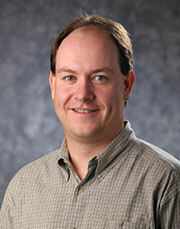 His research interests include high-performance parallel and distributed computing and networking. His recent emphasis has been in remote direct memory access (RDMA) programming for high performance message passing and data movement. Professor Mukasyan is a research faculty member in the Department of Chemical & Biomolecular Engineering at the University of Notre Dame. 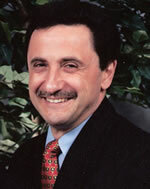 Professor Mukasyan has over twenty-five years of research and industrial experience. He has expertise in the areas of rapid high-temperature heterogeneous reactions, microstructural transformations associated with materials synthesis, reactive systems, and diagnostics. Professor Son is a faculty member and Purdue Faculty Scholar in the Department of Mechanical Engineering at Purdue University. 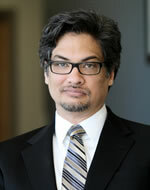 Professor Son holds four U.S. patents and received a 2007 Distinguished Paper Award from the Combustion Institute. 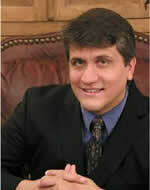 He is an expert on composite energetic materials and explosives safety. Professor Son is a former J.R. Oppenheimer Fellow and research staff member at Los Alamos National Laboratory.